Louise is an experienced senior legal executive who provides advice on a wide range of legal, risk, compliance, governance and strategic issues across the Group. Her role includes close involvement with the Group Secretariat, HSEQ, and people and risk functions. She partners with all Cleary Bros stakeholders to ensure key business objectives are delivered while mitigating the risk of legal and other exposures. Louise previously worked as a lawyer in both top tier and boutique law firms. She holds a First Class Bachelor’s degree and two Masters of Law, together with several other post-graduate qualifications in corporate governance, risk, leadership, military law and safety, among others. 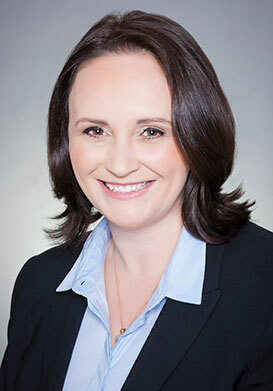 Louise is a Chartered Secretary, Fellow of the Governance Institute (FGIA/FCIS), Graduate Member of the Australian Institute of Company Directors (GAICD), accredited Mediator and holds an unrestricted practising certificate with the Law Society of New South Wales. A graduate of the Royal Military College, Duntroon (Reserve) Louise continues to serve as an Army Legal Officer and is also a Director of Netball NSW.